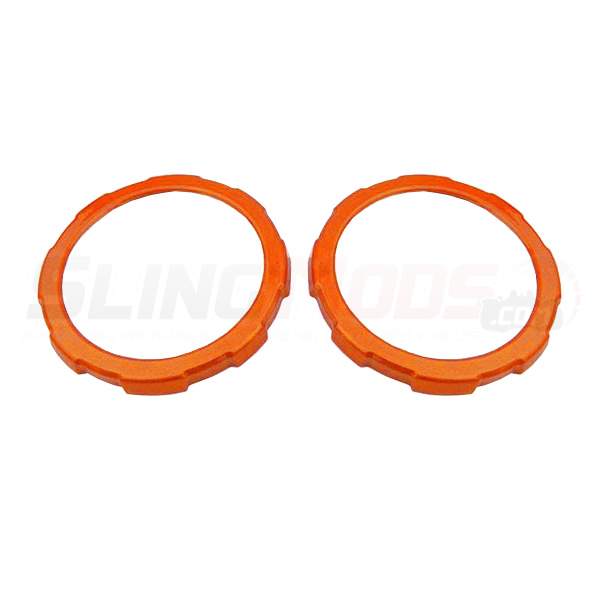 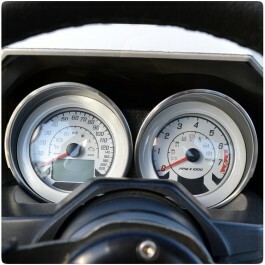 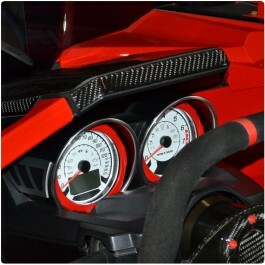 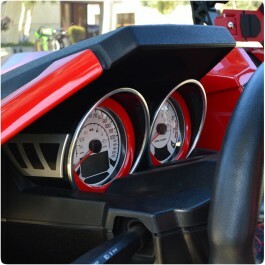 One of the simplest and most cost effective mods you can do to the interior of your Polaris Slingshot is to add these colored instrument gauge bezels. 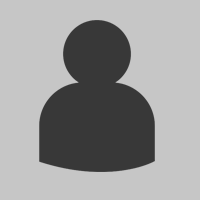 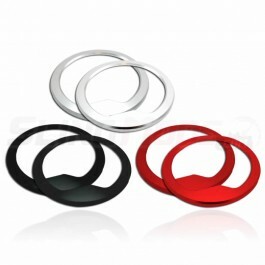 These trim rings install in minutes and are perfectly matched to your OE Slingshot paint color for a custom look that is sure to get compliments. 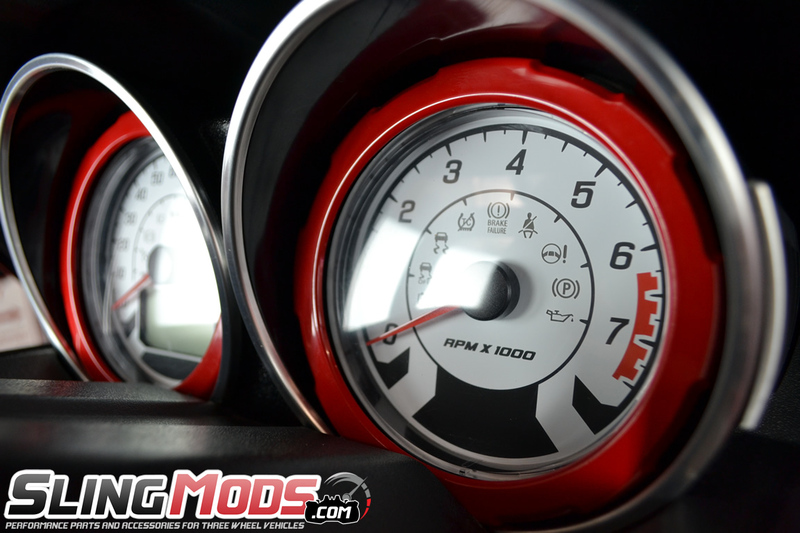 Snapped right in and look great! 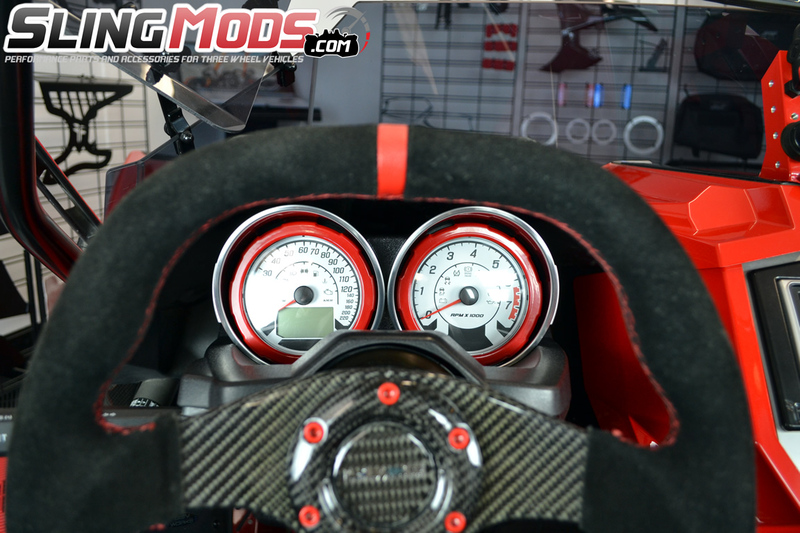 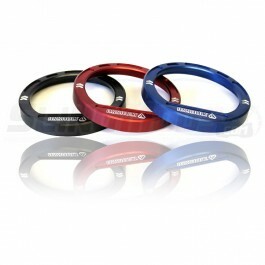 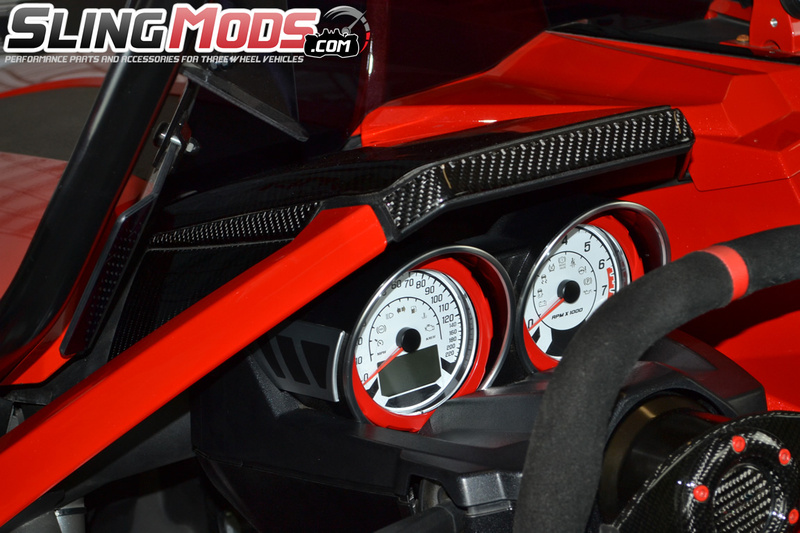 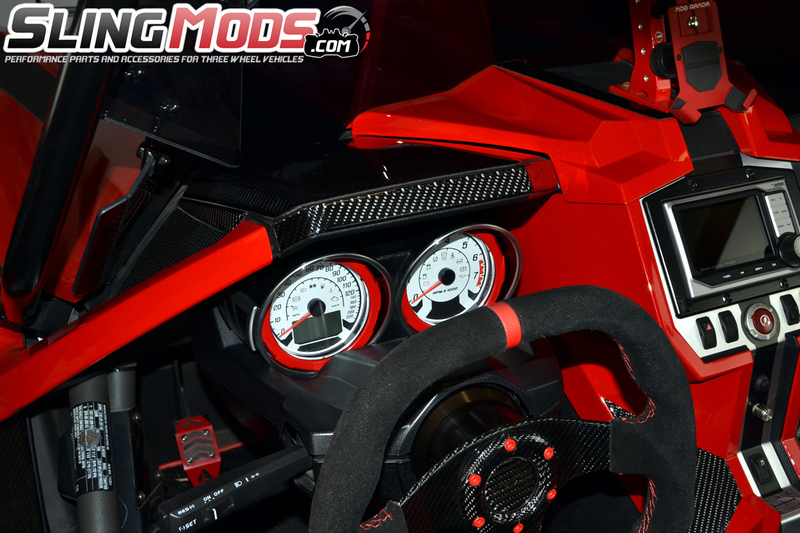 Make your factory Polaris Slingshot gauges pop with some color with these easy to install Peel & Sti..